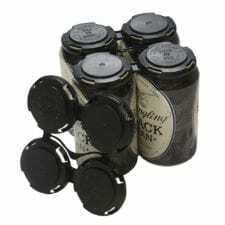 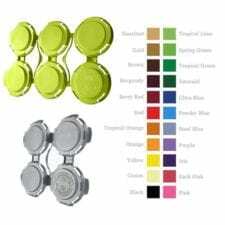 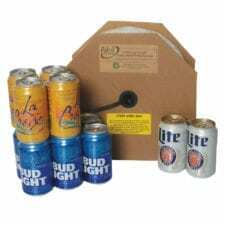 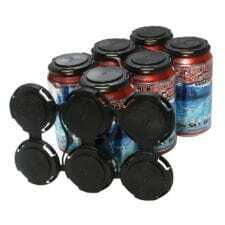 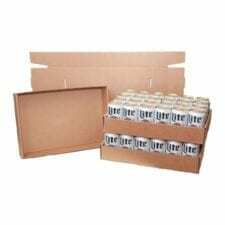 We have beer can rings for 6 packs and beer rings for 12 packs. 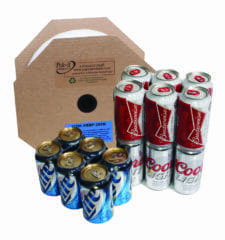 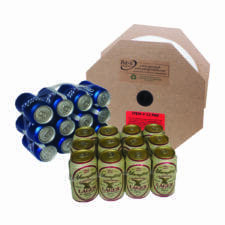 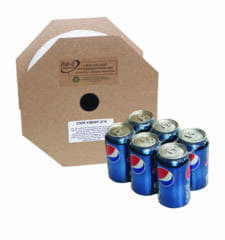 Turn your 30 packs into profits for your store by using these photo-degradable rings for your repacking needs. 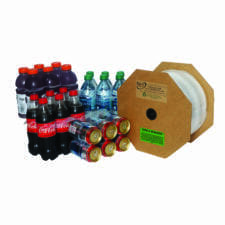 Sold in 500, 1000 and 4300 count rolls so that you can buy as much as you need, when you need it.